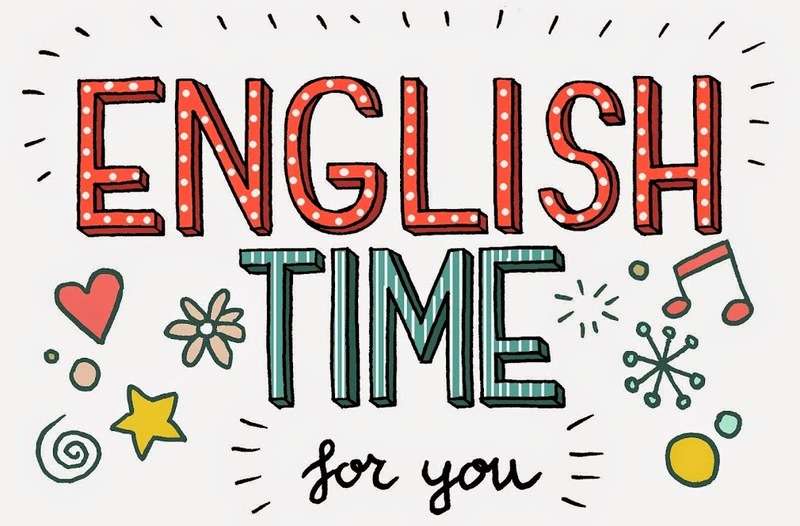 Let's see how good you are at English! 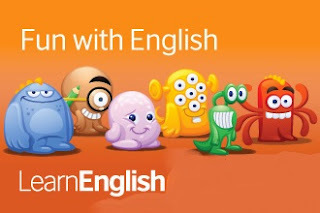 Follow the next link to test your English mastery! This is a good resource to practice vocabulary along the year, so you better add the link to your favorites!